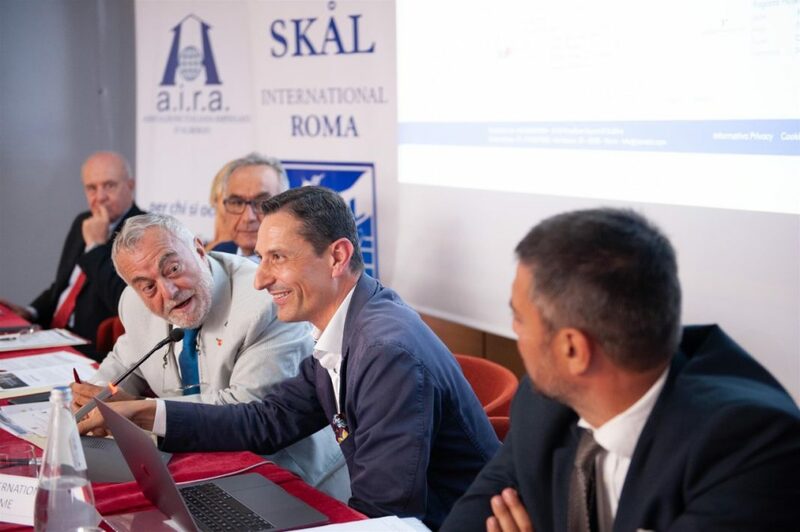 A recruiting platform created for the hotel industry aimed at supporting and promoting professionalism in the hospitality and catering sector, has entered into a collaboration agreement with ADA (Italian Association of Hotel Managers), AIRA (Association Italian Hotel Employees), AICR (Italian Association of Reception Staff), AMIRA (Italian Maitre Association Restaurant and Hotel), LE CHIAVI D’ORO (Italian Union of Hotel Goalkeepers), and SKAL INTERNATIONAL ROMA (international organization that collects 32 categories of tourism). JobValet, the first specialized platform to find and offer work in hotels and restaurants, with its algorithm, was created to guide candidates in identifying and assessing the typical skills (professional and interpersonal) of their role and allowing hotel facilities to find valid experienced profiles and above all with specific skills and certifications in the role. To date, the company lists more than 400 hotel and restaurant facilities, as well as more than 35,000 registered professionals. This makes it the most complete structured database of professionals specific to the hospitality sector in Italy. A new vision of the search to find work is to characterize and present to the companies the best professional profiles, certifying them also through membership in the professional associations of the sector. The hotel and catering sectors also need suitable candidates to fill certain positions and at the same time reduce the time and effort of screening and analysis of potential candidates. The candidates, on the other hand, need to enhance their skills and find offers in line with their profile and professional preparation. The associations that have joined the JobValet project represent the most significant professions in the sector, from directors to reception managers, from sommeliers to the maître, and from cooks to goalkeepers. The agreement aims to create a synergy between the candidates on the platform and the main associations in the hotel and restaurant sector. 1) Candidates may indicate that they belong to one or more professional associations in their profile, and these will be immediately visible to companies in the search results. 2) Companies will be able to filter the search results based on the candidates’ membership of a specific professional association. 3) Membership in an association will allow the candidate to have a higher score for the purposes of the TalentFit algorithm and, therefore, a better visibility towards companies looking for talents. The agreement defines a partnership aimed at giving visibility and reiterating the key role of the associations of the sector in contributing to the professional growth of its members.